The Jewellery Quarter in Birmingham is a gem of a place with 100’s of jewellery retailers and designers. It is the most vibrant UK’s centre for Jewellery, Galleries, Museums, Restaurants and Bars. Jewellery collection of ‘The Quarter’ is impeccable, you’ll able to find everything you could wish for, ranging from engagement to wedding rings, diamond rings to diamond jewellery, or indeed anything else. This area is home to many top retailers and designers. Here, you can browse through over 100 top designers providing the magnificent quality of jewellery. A trip to the quarter is not complete without visiting the famous jewellery Museum, which forms part of the Birmingham Museums and Art Gallery, the largest independent Museum trust in the UK. The Food Restaurants, Bars & cafes situated in Birmingham knows how to connect people, culture, food and stories altogether. Want to know more about ‘The Jewellery Quarter’? The Secrets to Share – There is a fascinating history of the Jewellery Quarter. During the 19th century, the taste for fashionable jewellery began to expand. Earlier the tradesman used to work from their homes or small workshops but now the time has changed. Many new properties, streets, and other businesses have taken place. Now, around 40% of the UK’s jewellery production happens in one and only ‘The Jewellery Quarter’. We have a prestigious background with a history spanning over 250 years, long been home to some of the highly skilled jewellery makers and goldsmiths around with top jewellers in Birmingham. The Beauty of Birmingham – Jewellery Quarter is one of the top destinations for jewellery lovers. The top jewellers of Birmingham offer a huge collection, including Wedding or Engagement rings, Stunning Diamond Jewellery, Ancient Gold Jewellery, etc. For a breathtaking jewellery, you need to browse over best jewellery shops in Birmingham. The Quarter provides rich and exclusive jewellery from specialist jewellers. Make sure you definitely visit the jewellery hub “The Jewellery Quarter” in Birmingham for the largest selection of jewellery. 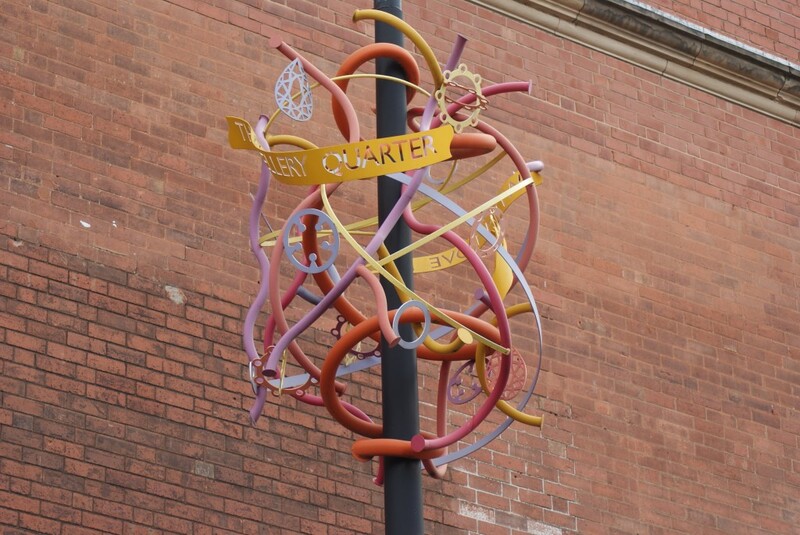 Therefore, A Walking Tour Birmingham “The Jewellery Quarter” is a knowledgeable and enjoyable family day out and a vibrant place to work, live and play. 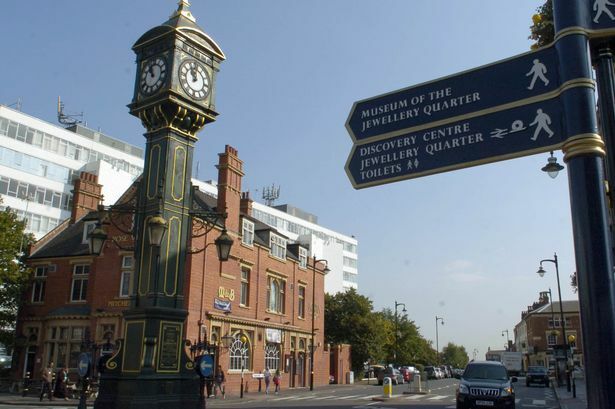 To know more about The Jewellery Quarter, kindly log on to The Quarter.